We are excited to welcome our new Client Relationship Manager Kerby Reimer to the Sanford Travel family. As some of you may know Annalizza Cruz is about to head off on maternity leave and we wish her the very best on the birth of her third child. 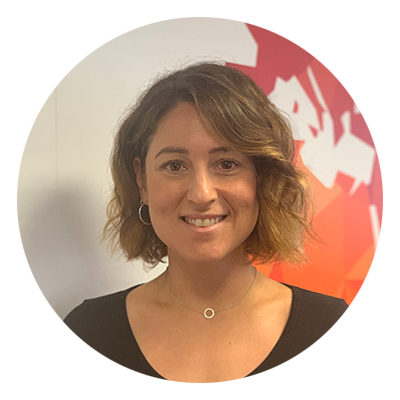 Kerby has been busy for the last month doing a comprehensive handover of corporate accounts with Annalizza and getting up to speed on who are valued clients are and how she will best support you. Kerby has been working in Corporate Travel since 2003. As soon as she started, she knew where she belonged. No two days are ever the same in the travel industry and she loves that she learns something new every single day! A career highlight for Kerby is winning the NTIA award for 'Best Agency Manager, Corporate - Single Location' in 2015.